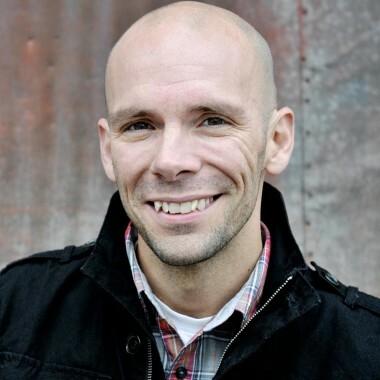 Aaron began working for CCWC of Shipshewana in January, 2013 as the Director of Public Relations and Fitness. He graduated from Grace College in 2000 with a B.S. in Communications. Aaron lives in Ligonier with his wife Jandie, and they have two beautiful children they adopted from Thailand (Ty & Mia). Aaron and his family are very active in their church. He enjoys almost any outdoor activity, and has been a member of the Three Rivers Table Tennis Club since 2007.